Start taking classes at Reflex Performance and other studios! Kinstretch is a movement enhancement system that develops maximum body control, flexibility and usable ranges of motion. There are no upcoming “Mobility Class” classes on this day. 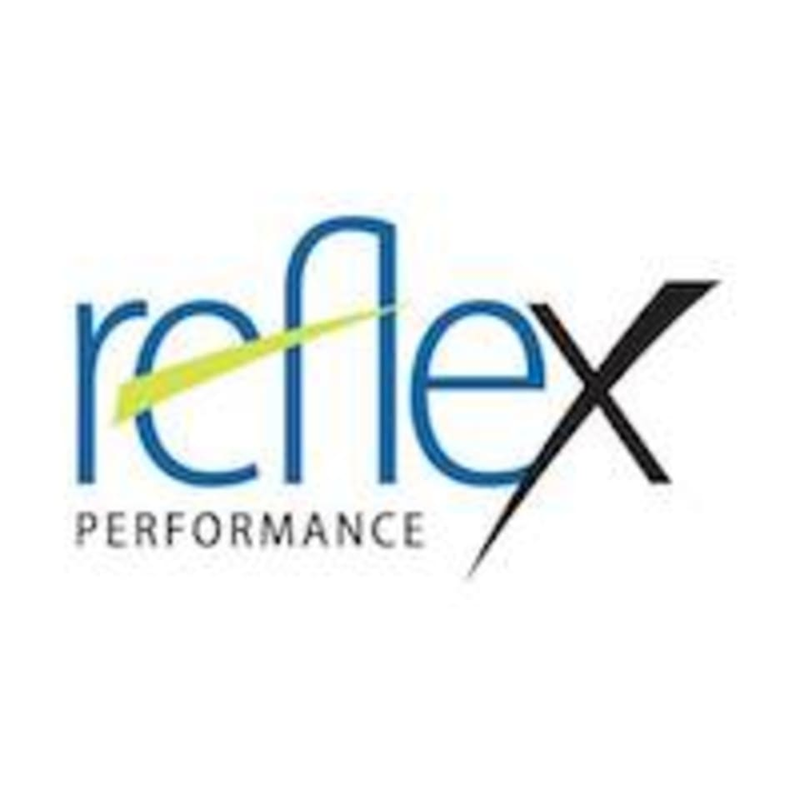 Reflex Performance is located at 117 W. Bellevue Dr, Suite 4, Pasadena, CA, 91105.